Posted May 6, 2016 by Tobias Forrest & filed under Exclusives. 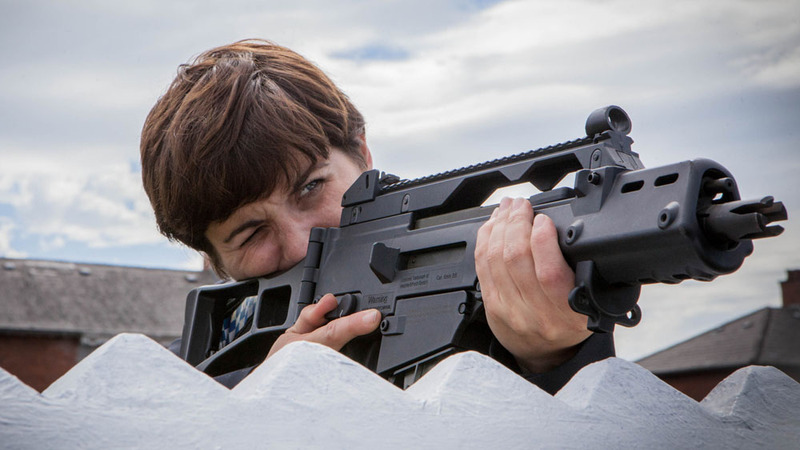 With the latest thrilling season of Line of Duty out to buy on DVD this week, CultBox caught up with the show’s creator Jed Mercurio for an exclusive chat. 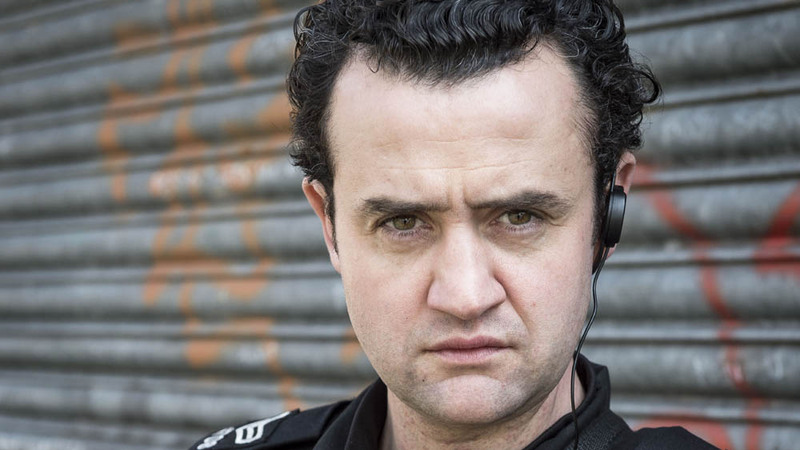 The third season of BBC Two’s police corruption thriller sees Mrs Biggs star Daniel Mays join the cast as Sergeant Danny Waldron, alongside returning cast members Martin Compston as Detective Sergeant Steve Arnott, Vicky McClure as Detective Constable Kate Fleming and Adrian Dunbar as Superintendent Ted Hastings. > Buy Season 3 on DVD on Amazon. > Buy the complete Season 1-3 box set on Amazon. What can you tell us about the writing process for Season 3? “It’s been the same as previous series. There’s an overall idea that’s not detailed by any means and then the series is written episode by episode. “I think the audience has come to expect that there’ll be thrills and questions and cliffhangers and I think we have to respond to that expectation. It’s first and foremost a thriller so we have to deliver on that. Did you always intend to finish Lindsay’s storyline? Considering the end of Season 3, has it always been the plan for Dot to end up here? Following Dot’s actions in Episode 5, how would his story have developed had Keeley been unavailable? Where did you want to Steve, Kate and Hastings to be by the end of the season? “Again that wasn’t something that was preordained. It was more a case of where we felt the position of the show needed to be going into a fourth series and I think it became apparent to us that they’re very important to the identity of the series so that they should all at least start the fourth series. 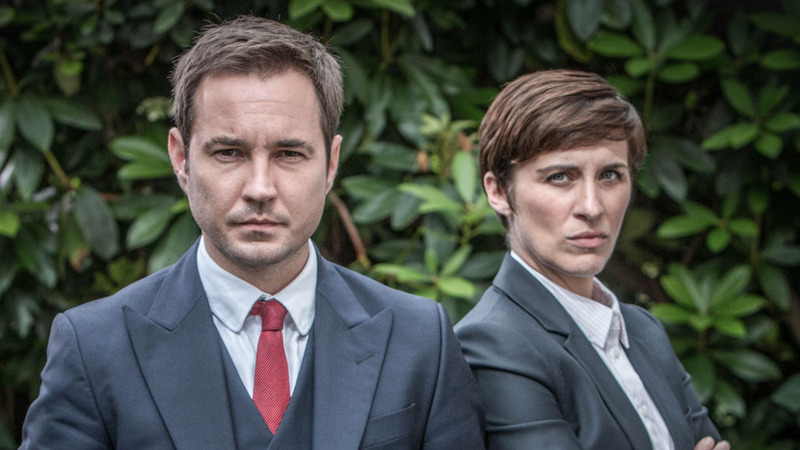 Line of Duty has attracted a number of well-known faces. Who would be your dream lead and guest stars for future seasons? There’s been a huge buzz around Season 3. Does this affect how you’ll approach Season 4? “It does. I think that it brings a pressure to deliver on expectations but then it’s a much better situation to be in than if Series 3 had done very badly. That would be something that would make us have to scratch our heads about whether we’re getting fundamental things wrong with the series. What can we expect from the next season? Have you had an endgame in mind since Season 1 or has that developed over time? “No, not at all. The first series we kind of put everything into that and all you want to do is be successful in the hope that you’ll get a second series. I think it was only with the second series that people understood the format of the show. “That we bring in this guest character who dominates each season and so, now that appears to be something that’s better understood than it was, I think people are beginning to see it as potentially a long-running series whereas maybe when it first started people hadn’t quite got their heads around the fact that Line of Duty could come back for four seasons and, if we’re very lucky, five or six. 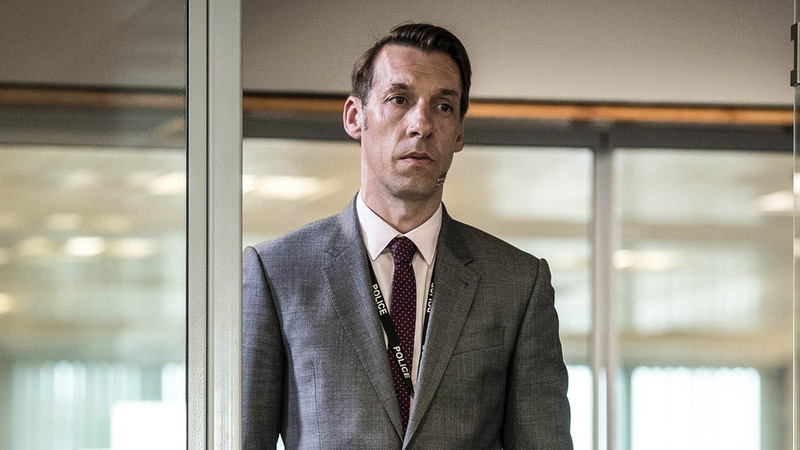 One of my favourite things about Line of Duty is how well it manages to subvert our expectations. How important is it to keep certain developments a surprise for the audience? “I think it’s very important. I think there are things we need to hold back, questions that we want the audience to be asking and we don’t give an immediate answer to. So some of the mysteries in the show take the whole season to examine and others are dealt with quickly but lead to new questions. What attracted you to writing about anti-corruption? “I wanted to do a cop show but something that had a distinct identity. So the idea of cops versus cops felt like the way to go. 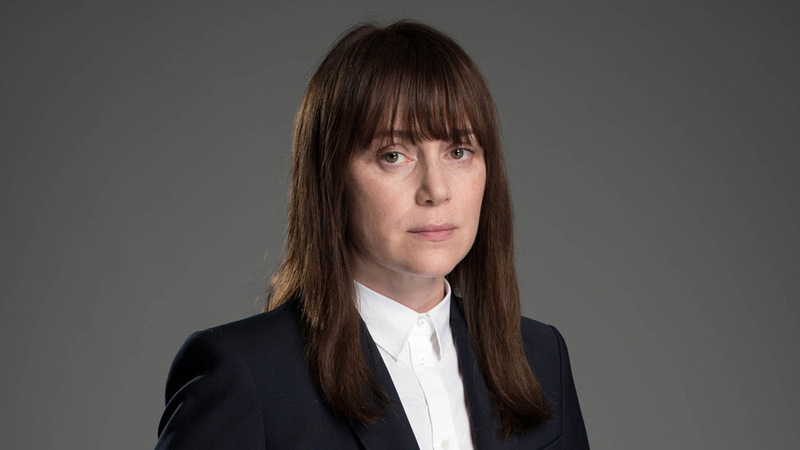 It’s something that has been done in the past but there isn’t a current British cop show which deals with police misconduct and that gives you, I think, a different kind of arsenal of weaponry in terms of telling the story. Aside from Line of Duty Season 4 is there anything else you’re currently working on? “I’ve got various things in development but there’s nothing that’s yet ready to go into production so the rest of the year is Line of Duty. Are there any other TV series you’d like to contribute to either here or across the pond? 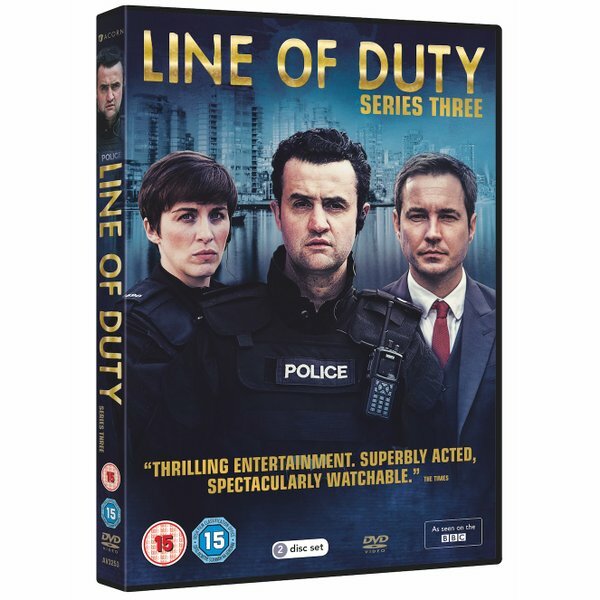 Finally, is there anything you’d like to say to the viewers and fans of Line of Duty?